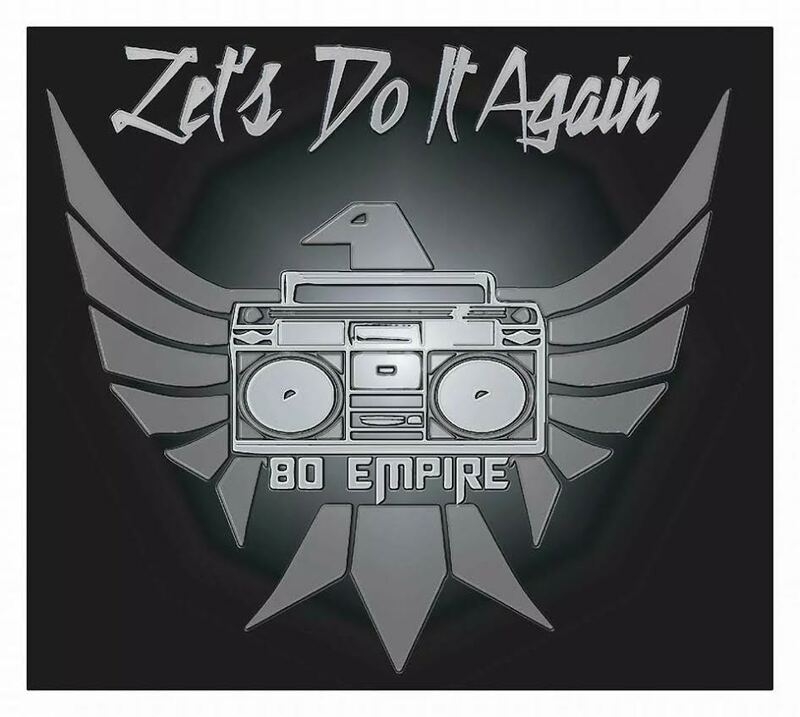 80 Empire’s blast on the scene is fuelled by Toronto’s Adrian and Lucas Rezza, known in music circles as The Rezza Brothers. With 80 Empire, “80″ being the phonetic of “A-D”, an abbreviation for “Analog/Digital”, the brothers become the rulers of their own Analog/Digital universe, deftly combining Lucas’ love for all things hi-tech with Adrian’s penchant for things that harken back to earlier times. “Let’s Do It Again (This Night)” perfectly represents these sensibilities, marrying the energy of a “house” track with undeniably soulful vocals. “Let’s Do It Again (This Night)” (Gladiator Entertainment/FULLCC) is now available for purchase worldwide on iTunes, Amazon and all other online music marketplaces.